Stuffed idli | potato stuffed idli recipe is with detailed video and photo recipe. It is also known as स्टफ्ड मसाला इडली in hindi language. Stuffed idli | potato stuffed idli recipe is a simple, easy and delicious lunch / breakfast/ dinner recipe prepared with potato (aloo), onions, green peas and spices. It is a simple and easy breakfast which can be prepared with idli batter and vegetables. Enjoy this stuffed masala idli at home with hotel sambar. 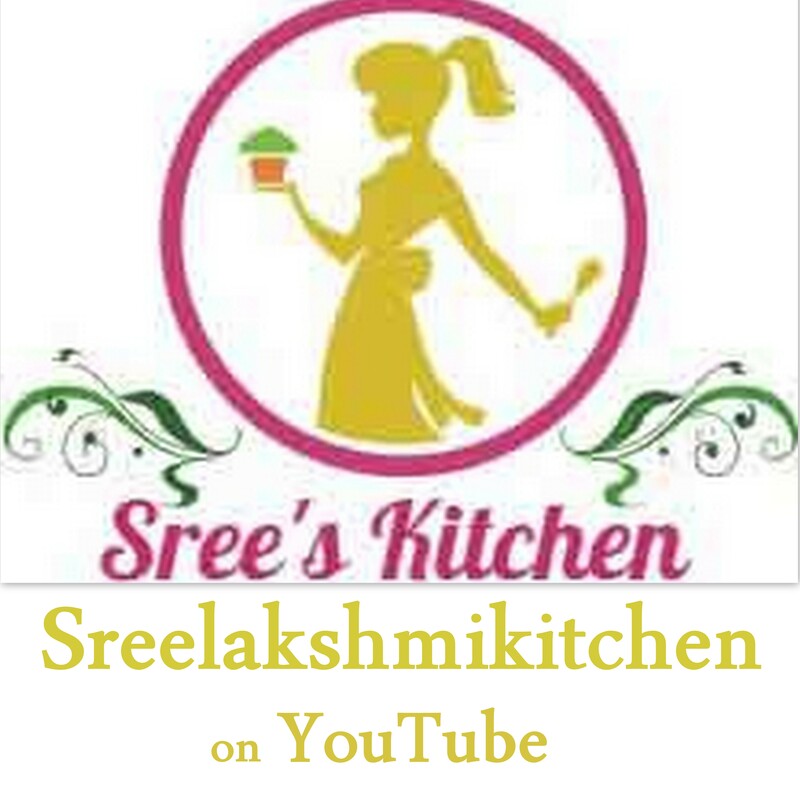 Stuffed idli | potato stuffed idli recipe with step by step video recipe (youtube) is below. Ferment it for 6-8 hours at room temperature (Don’t close the prepared batter in airtight container during fermentation). Idli batter is ready. Steam cook the potatoes with required salt. Mash the boiled / steam cooked potatoes. Add cooking oil to a kadai/pan. Add mustard seeds to it. Crackle it. Add green chillies, ginger garlic paste and curry leaves to it. Add onions to it and sauté until it becomes pink and transparent. Add green peas, turmeric powder, red chilli powder, garam masala powder, coriander powder and salt (required for onions and green peas). Sauté until green peas are cooked. Add the mashed potatoes to it and sauté for 2 minutes. Grease the hands with little oil. Take a small portion of the stuffing and shape it to a small circle shape (refer video). Grease the idli plates with little cooking oil (optional). Pour (20 ml) of idli batter in each moulds of the idli plate. Place the circle shaped stuffing in each moulds over the batter. Cover it with (20 ml) of batter again (till the batter reaches the edges of each moulds). Steam cook the stuffed idli for 15-16 minutes at high flame. Turn off the flame. Let the stuffed idli rest in the mould (inside the steamer) for 8- 10 minutes. Open the lid of the steamer and take the stuffed idli out of each mould. Serve hot with hotel chutney. That is an interesting twist to bland idli….Will definitely try it out…. Everyone at home loved it….Thanks a lot….Keep up this good work….